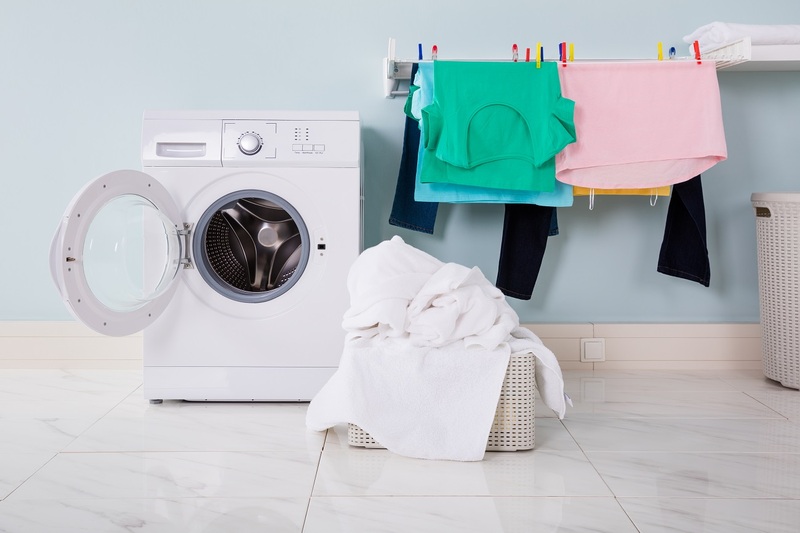 Your Washing Machine is an important appliance and a dysfunctional machine will only lead to piling up your dirty clothes and your trouble of cleaning them!. Hence, it is essential that you maintain it well. There are certain things that you can do to make it last longer and clean clothes better. This is true whether you have a semi-automatic, or a fully automatic top load or a front load washing machine. Tip #1: Keep Your Washing Machine at Level. One of the most common mistakes that people make when they use washing machines is to not check whether it is at a level or not. Not only does this create a problem for the base of your machine but also for the floor. The machine’s vibrations during the spin cycle put pressure on the floor and may even lead to breakage of the tiles after some time. In addition, if it is not at a level then it can move on the floor during washing, causing damages to the body of the machine. The base of the machine may also be affected. Most models have legs that can be turned in clockwise and counter-clockwise directions based on whether you want to raise it or lower it. Use them well to put the machine on a level. Tip #2: Clean the Lint Filter Regularly. When you do your laundry, it is important to clean out the lint filter from the previous load promptly. Even if you cannot clean the lint filter after each load of laundry, try to clean it after every few days so that the filter can keep collecting lint from newer clothes and help the washer run more efficiently. You should remove the lint as well as detergent or fabric softener residue from the filter since these lower its ability to catch lint. It may be helpful to wash the lint filter with clean water. Tip #3: Never Overload the Machine Beyond its Capacity. 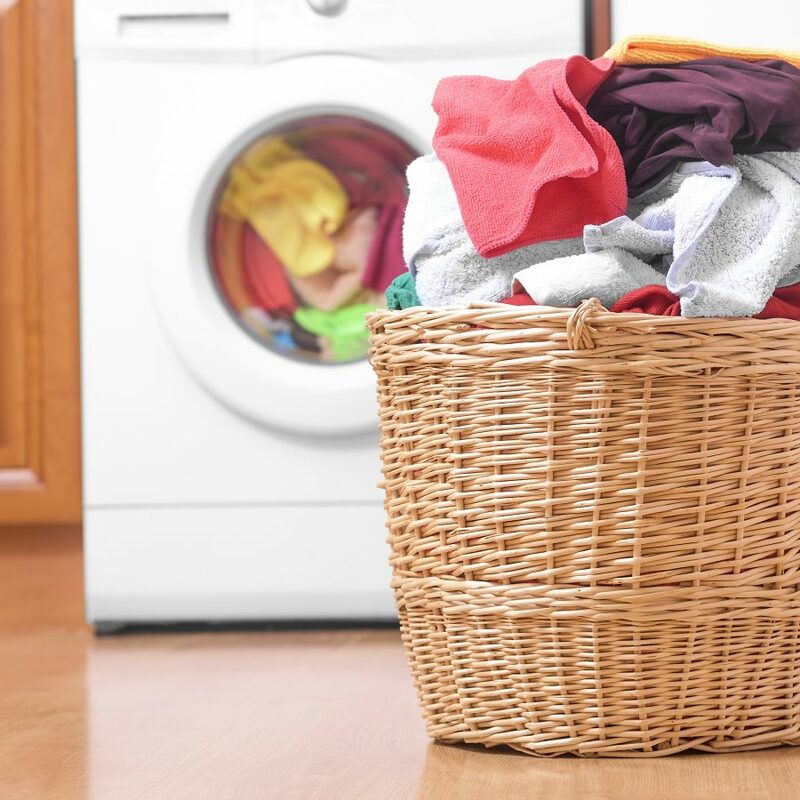 It can be tough to resist the temptation of running fewer loads of laundry by putting in more clothes and finish off the chore as soon as possible. However, if your laundry loads frequently exceed the capacity of your washing machine, you are bound to have problems with your machine. Pay attention that you are not overstuffing it. Overloading the machine means that the clothes will not have the space to tumble and get cleaned properly, which is totally the opposite of what you are trying to achieve. It is also essential to check that you are not wasting a lot of water by running the appliance at less than half the machine load. Tip #4: Clean the Washing Machine. You might be under the impression that your washing machine auto cleans itself. After all, water passes through it all the time so there is no chance of it being dirty. But that is not the case at all. since detergent, softener residues, food, bacteria, etc. build up and affect the efficiency of your washing machine as well as the cleanliness of your clothes. Pro Tip: You can run the machine on an empty load and add baking soda, white vinegar or a washing machine cleaner solution to it. The latest models of washing machines from different brands come with a wash cycle known as tub hygiene, self-clean, etc. These wash cycles are meant to clean the washing machine and make certain that soap scum is removed and your clothes turn out clean and fresh. 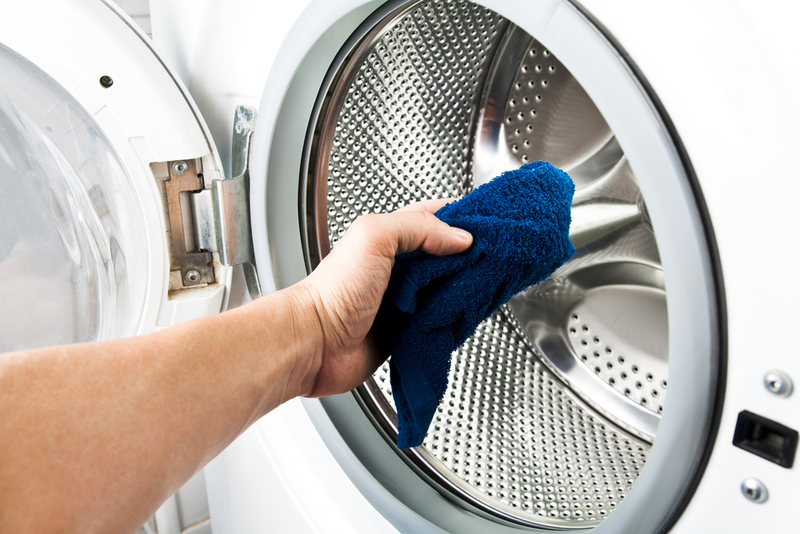 Clean front load washer, especially the door, with a soft damp cloth and then leave it open to let air circulate. In semi-automatic machines, for effective washing, dryer plays an important role too. Clean it also from time to time. You can also book a Washing Machine Repair service from UrbanClap to get your appliance serviced and repaired. Tip #5: Wipe the Detergent and Fabric Softener Compartments Periodically. The detergent drawer makes it easy for you to measure the amount of detergent you have to use for each load of laundry. However, over a period of time, the residue can build up in the drawer making it tough for the fresh detergent to reach the wash tub easily. The same issue can arise with the fabric softener compartment. Any build-up in the detergent or conditioner compartment can lead to leakage. Take out and clean these compartments or remove the residue by putting some water in the compartment and using a small brush to scrape off the residue. 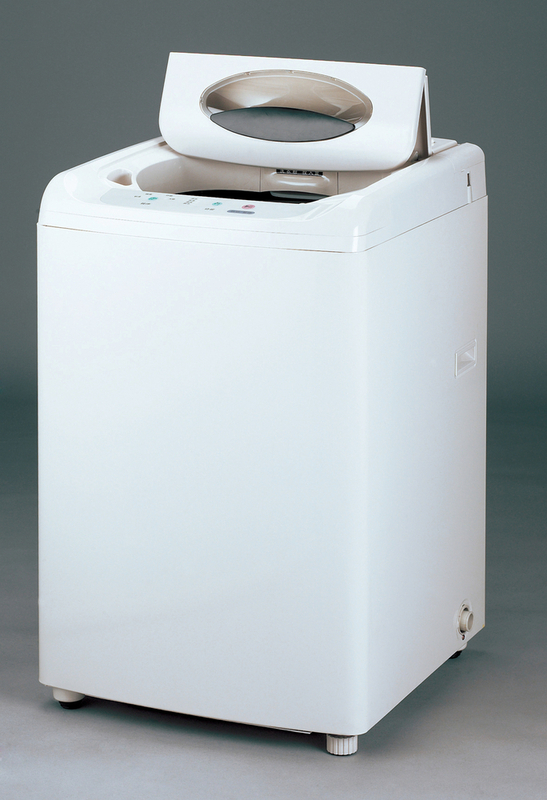 Install your washing machine in an area where it does not touch the wall and has a gap of a few inches on all sides. Also, it is important to keep the lid of the washing machine open for at least 15-20 minutes after finishing the laundry. The air circulation ensures that the washing machine dries completely before the lid is closed and prevents the growth of mould or mildew that make your clothes smell bad. 4 How to Get Rid Of Pests At Home Naturally!